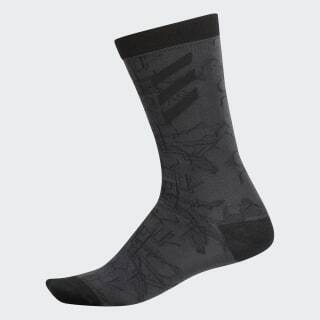 Sleek socks designed for the links or the street. These golf socks offer streetwear inspiration for the course or the clubhouse. Designed with allover print details, they feature a padded toe and heel for everyday walking comfort.